The official news for the upcoming common recruitment process announcement has released a fair job notification recently on the portal. The notification issued by Sampath Kumar district collector of Salem. The job fair is going to be held on 11th August 2017, Friday. This is a wonderful chance to the job seeking graduates from the district to participate and get the job as per their eligibility. Every month the district management conducts the job fair through employment office for the job needed contenders all over Tamil Nadu. So to implement this announcement from the government now Salem collector has updated this news for daily newspapers officially. So do not miss job fair, which will make your career to the next level. The candidates who have completed 8th/10th/12th/ graduation/engineering or any other equivalent studies from any of the institution or university can attend the job fair. The job opportunity offered in the job fair will not affect the employment registration of the individual aspirants at any cause. The candidates who are all willing to participate in the job fair should carry the updated resume along with the educational particulars to the district employment office on time. The candidates can assure with an excellent job with decent salary package. 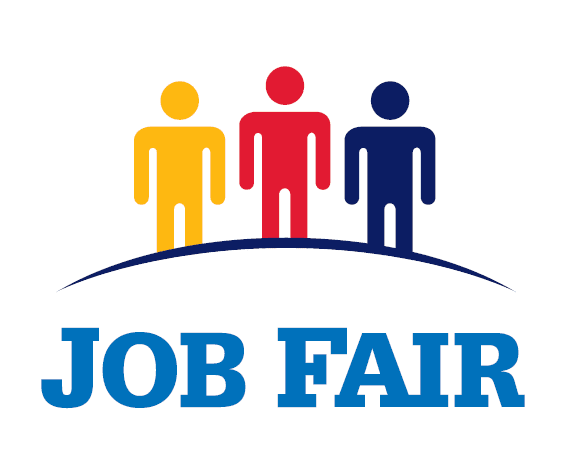 So try to attend the job fair with the required documents. You can also get more details from the district employment office regarding the job opportunities for future in government sectors. As per the official news, the job fair is conducted along with the Tamil Nadu skill development corporation meeting. So they inform the recruiters to send their expected vacancy details, post name, eligibility criteria, salary and other details before 11th August 2017 to the district employment office with the company name. The recruitment process will be held from 10 am to 1 pm Friday. So the enrolled recruiters should present and inform their availability as earlier as possible on the job fair venue. The Tamil Nadu public service commission has planned to conduct the special coaching classes through the district employment services. The aspirant who has interest and passion for participating in the coaching classes for preparing for the government competitive exams should enroll their name before the employment office. The experienced teachers conduct the classes for free of cost. So we inform you to utilize this opportunity to get your dream job. The Tamil Nadu government has come up with an initiative to help the fresh graduates who are looking for the job opportunity. The new training scheme has invented by the Tamil Nadu skill development corporation to enhance the candidate’s skills. So the aspirants also use this scheme and develop themselves according to the industry expectations and try for the jobs. The TNSDC also organize the job fairs for the candidates who have participated in the training scheme. So try to involve in this free training program to make yourself comfortable to face the challenging jobs.